Overdrive: Be A Racing driver at Rockingham - no experience nessasary! Be A Racing driver at Rockingham - no experience nessasary! 2001 the first cars raced around Rockingham and now, 10 years later, one lucky individual will get the chance to experience the thrills of the Northamptonshire circuit first hand. 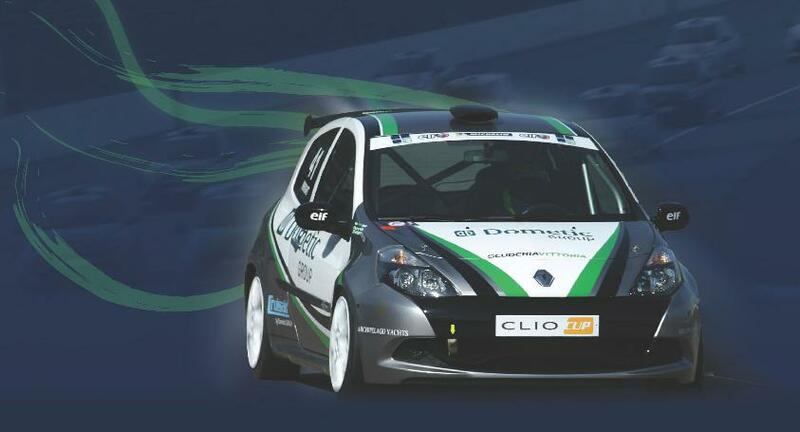 To celebrate its 10th anniversary Rockingham, Europe’s fastest racing circuit, is offering one lucky BTCC spectator the chance to win the ultimate prize – a race in the Air Asia Renault Clio Cup at this year’s BTCC race over the weekend of September 17/18. The contest is simple – everyone who purchases an advance ticket can be entered in for the chance to win this amazing, once in a lifetime experience! Ticket holders will simply need to log on to www.rockingham.co.uk/dreamdrive and enter their advance ticket reference number along with contact information and the correct answer to a race related multiple-choice question. From all the entries received ten lucky winners will be selected at random to take part in an exclusive day of driving training at Rockingham with The Racing School (TRS)and the Association of Racing Drivers Schools (ARDS), after which one lucky individual will be chosen. 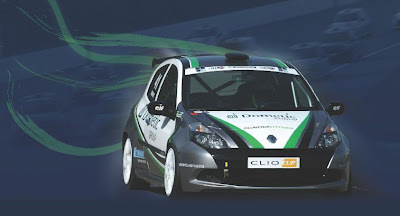 The winner will receive further training and be put through their ARDS test before getting behind the wheel of one of the leading team’s Renault Clio Cup cars for the weekend’s race. Chief Executive of Rockingham, Charlotte Orton, said: “We wanted to celebrate Rockingham’s 10th anniversary in style, so what better way than giving one of our customers the opportunity of a lifetime! Advance race day tickets cost just £26 and can be booked at www.rockingham.co.uk or via the ticket hotline on 01536 500500, chose option 1. Tickets must be purchased and registered for the competition by August 23. The Dunlop MSA British Touring Car Championship will be held at Rockingham over the weekend of September 17/18. For further information on the DreamDrive contest, BTCC race or any of the other exciting events being held at Rockingham please visit www.rockingham.co.uk.